Obtaining a plot of land is an exciting prospect, whether for residential or commercial use, it is a blank slate on which you can build your future. When that terrain is dominated by overgrowth and remnants of the past though, some clearing is in order to clear the slate to a blank state and give you the means to begin your construction. St. Cloud Tree Service brings you the means you need to clear out lots, giving your new St. Cloud project the space it needs. The primary step in our lot and land clearing service is to ensure we tackle the highest points first. This is achieved by getting to large trees on the property and ensuring that they are completely tended to, giving a flatter, more manageable appearance. This leaves the low lying bushes, and stumps remaining to be tended to properly. At this stage, you also a have a clearer idea of what the lot will look like when it is completely cleared. Our stump removal service will see them ground, or completely removed as per your requests. The next step in clearing your St. Cloud lot is to tend to hedges, bushes, and other low lying vegetation in the area to smooth out the surface and provide a flat lot for you to work with. If complete stump removal is your wish, it is at this point that we bring in machinery to ensure that we get to the root of the matter and pull out all remaining portions of remaining stumps. Often a large underlying network of roots are hidden underground, and without the proper attention, these can cause issue when digging for future foundations. During the clearing process, and after vegetation is tended to, we also ensure to collect all errant garbage and other items that may have found themselves dumped on your lot at the same time. St. Cloud Tree Service is dedicated to a thorough process that will have your land completely tended to, and where some other companies may not see this as their responsibility, St. 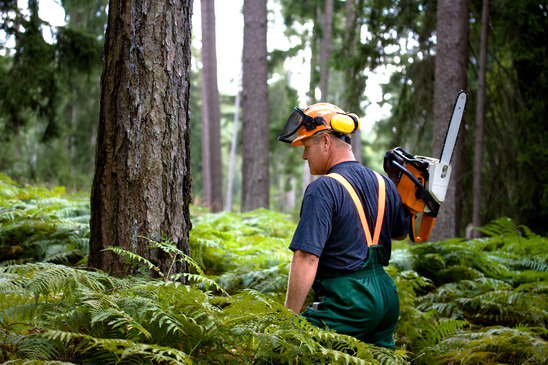 Cloud Tree Service sees it as an opportunity to go a step further than you would expect from a tree care service. When we commit to clearing your lot, you can be sure that it will be completely cleared. After the lot has been cleared of all garbage, trees, bushes and other growths, we bring our service a step forward by providing you with the foundational assistance for your future plans. Whether this is to fill holes from stump removal, or to keep particular parts of the removed greenery for replanting. When you choose St. 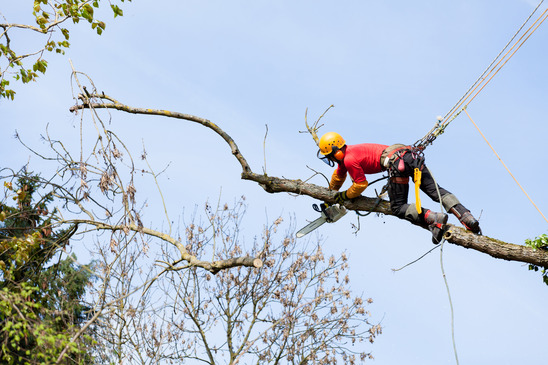 Cloud Tree Service for your land and lot clearing, you can be sure that our service will bring you all the care and service necessary to make your future jobs easier where we can. We are not interested in simply satisfying your expectations, we aim to exceed them. 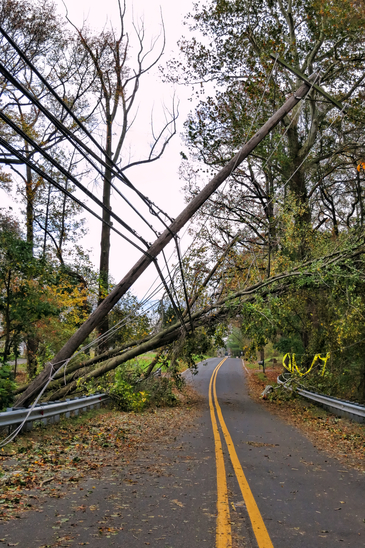 Post Storm, Hurricane, Tornado and other Major Cleanups - Find out what we do. Go back to the Starting Point.